The Z-MEM is a 1024K (1MB!) RAM Board that allows in example to run more SymbOS applications on your Amstrad CPC. Very useful if you already own a ROM board. 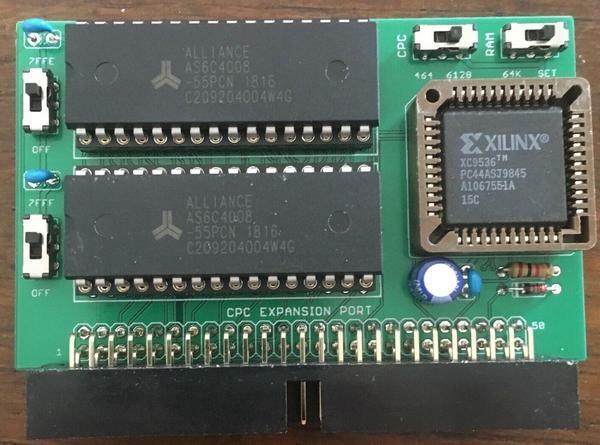 Support all the CPC memory modes. 464/664 users, it require a Zilog CPU. Programmable memory with 64K steps from BASIC using OUT &F8FE ! Tracked mail is your responsibility. Shipping insurrance available. Ask it if required.